Danny and Baez must track down a Marine veteran who kidnapped his son and beat his wife, and who Danny thinks is suffering from PTSD. Meanwhile, Frank is caught off-guard during a press conference by a woman who is seeking justice for her murdered daughter. 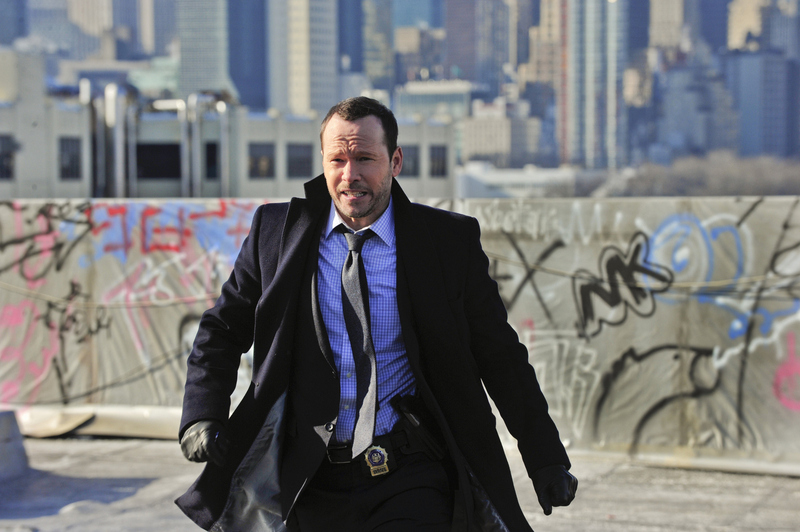 Pictured: Donnie Wahlberg as Det. Danny Reagan. Photo: John Paul Filo/CBS ©2013 CBS Broadcasting Inc. All Rights Reserved.